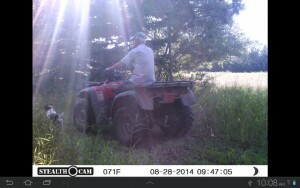 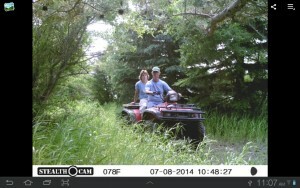 We like to watch our guests come and go on our trail camera! 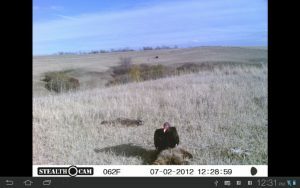 We have a lot of visitors at Small Prairie Farms! 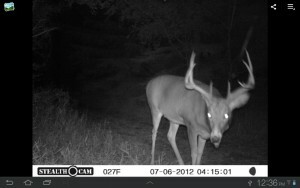 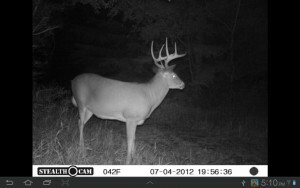 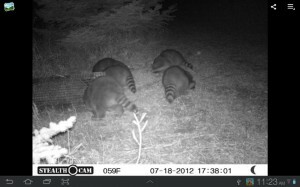 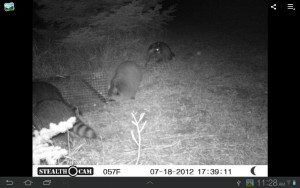 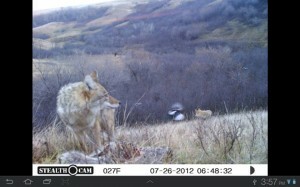 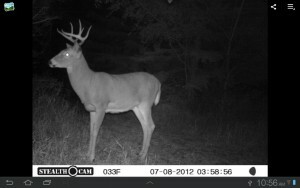 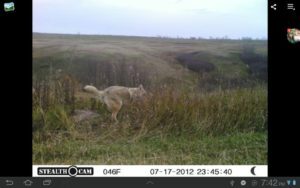 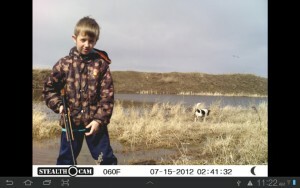 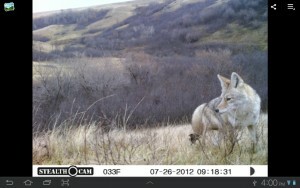 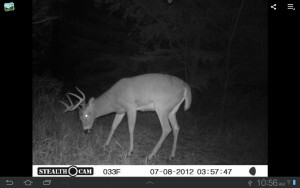 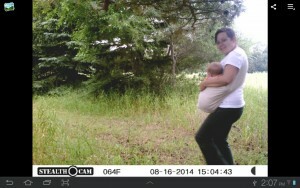 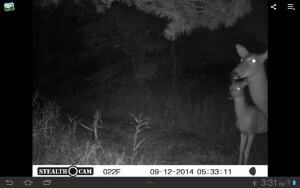 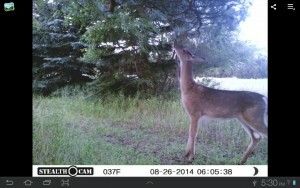 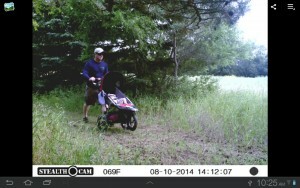 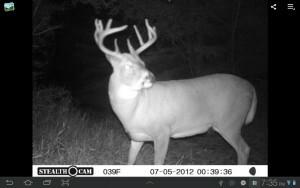 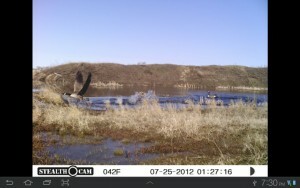 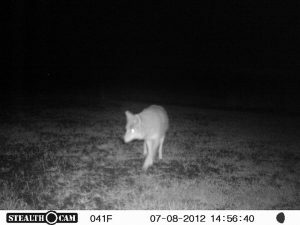 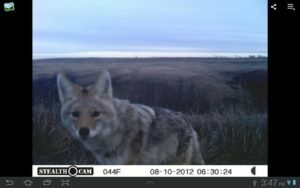 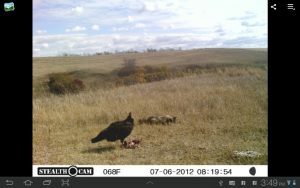 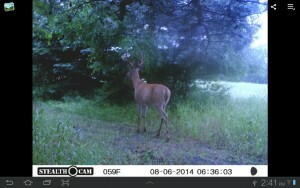 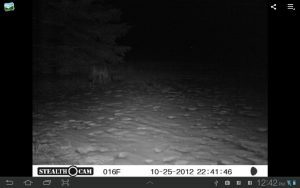 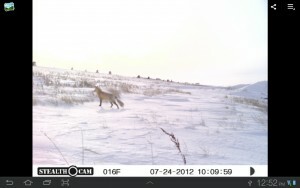 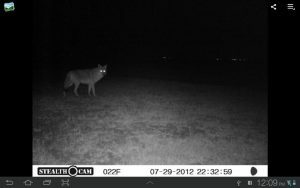 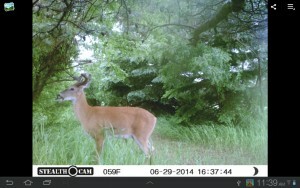 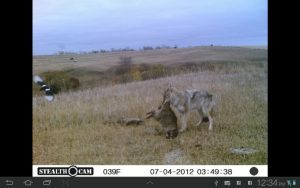 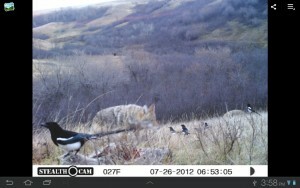 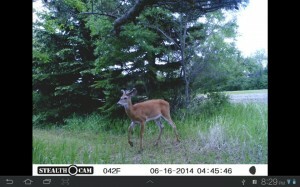 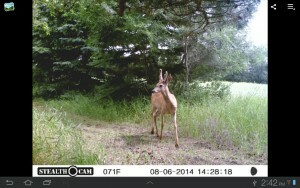 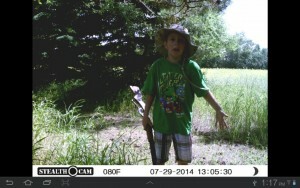 We get to catch images of them on our trail camera. 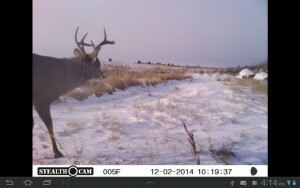 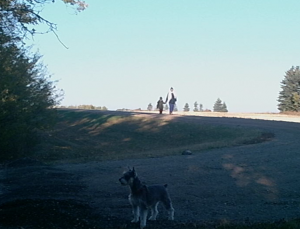 We move it around the farm to get different shots all year round.